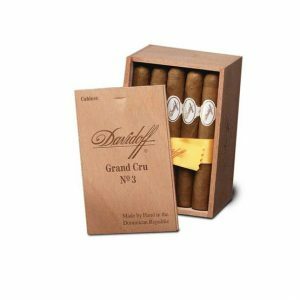 Purchase now and earn 350 points. 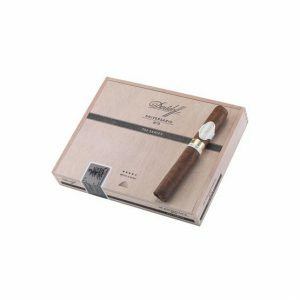 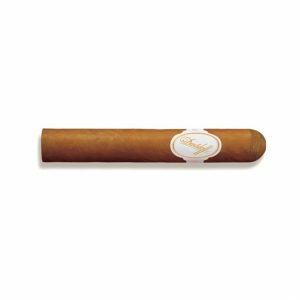 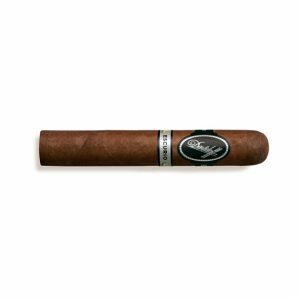 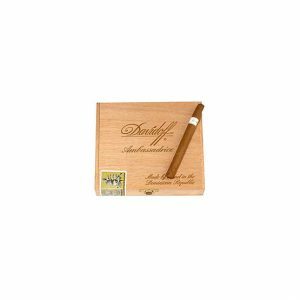 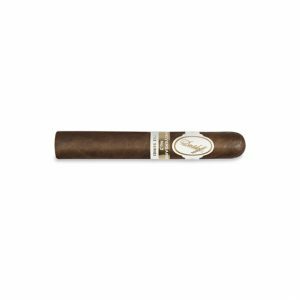 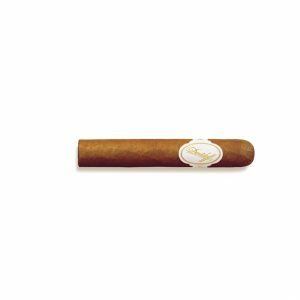 The Davidoff Escurio Gran Toro Cigar is an exceptionally entertaining cigar is a journey into new stimulations and sensations. Each Escurio cigar mixes the Cubra leaves – the fire of the Cuban Criollo refined – and the dark Brazilian Mata Fina leaf pulsating at the heart of this original blend of tobaccos. 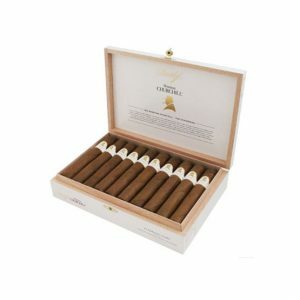 Dominican filler tobaccos and a Habano Seed Ecuadorian wrapper add a beautiful balance to this unique cigar. From the beginning, the blend intrigues when spice meets sweet as chilli pepper plays with softer, creamy notes. 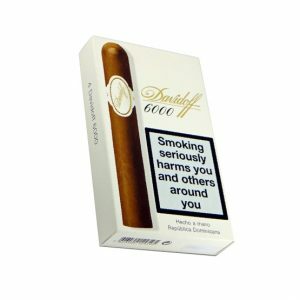 This is soon complemented in the second third by flavours of oak, liquorice, fruit, salt and leather. 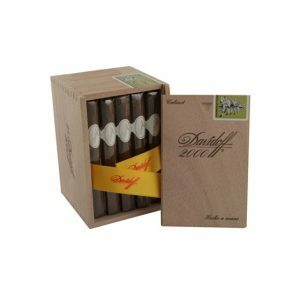 Lastly coffee and chilli chocolate flavours arrive culminating in a finale of charming complexity. 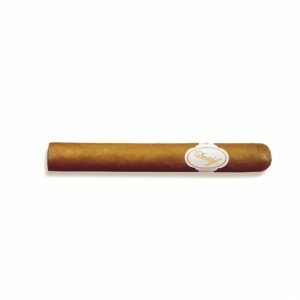 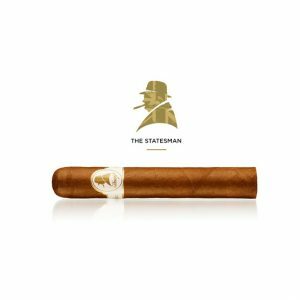 The cigar is constantly changing in flavours and triggers a new taste experience with twists and turns.